This digital document is an article from Palaestra, published by Challenge Publications Limited on January 1, 1992. The length of the article is 643 words. The page length shown above is based on a typical 300-word page. The article is delivered in HTML format and is available in your Amazon.com Digital Locker immediately after purchase. You can view it with any web browser. Confirming what skaters already know. 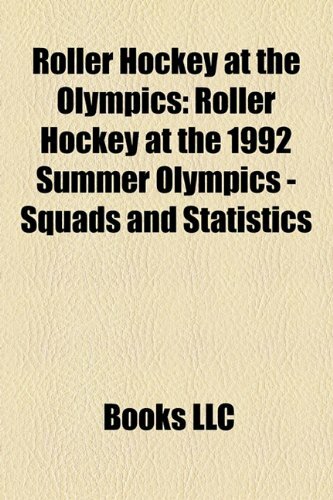 "Why isn't roller skating in the Olympics?" This question has bothered skaters and skating fans for decades. Occasionally it seems that the sport will finally get its day in the sun, but inevitably it retreats to the status quo. Skaters toil on wheels, unknown, while their counterparts on ice score millions of dollars in commercial contracts. 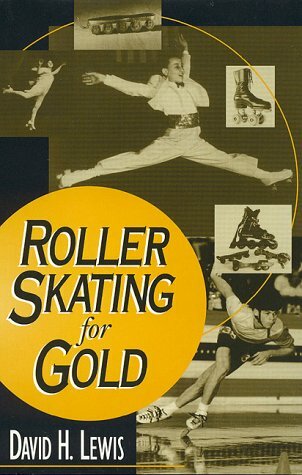 David Lewis recounts the story of roller skating's years of attempting to join the Olympic games, and points out some rather scathing reasons why it hasn't happened yet. Substantial amounts of blame can be placed with the IOC, but even more blame is laid at the feet of the USA Roller Skating organization, portrayed here as inept and out of touch with what needs to be done to push skating forward. In some cases Lewis' ideas are a bit out of touch themselves -- does he really think that fans would swarm to watch roller skaters compete in school figures or American Dance? Only skaters enjoy watching those events, and not even many of them! But his heart is in the right place, and he clearly has affection for the sport.